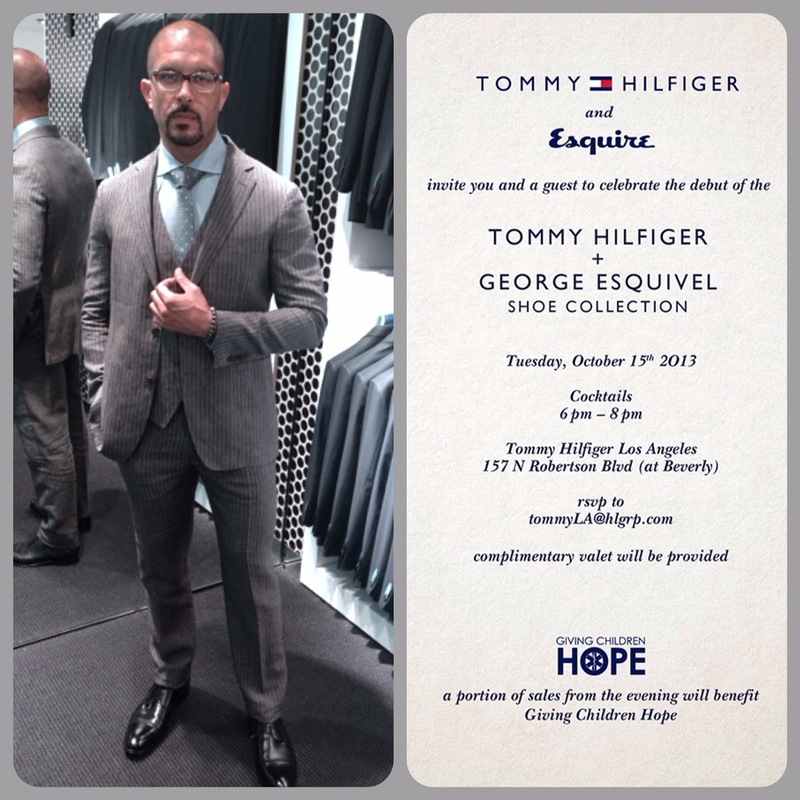 Join Terrell this Tuesday at the Tommy Hilfiger store in West Hollywood. He’ll be there as an invited guest to celebrate with Tommy Hilfiger & Esquire Magazine the debut of the new Tommy Hilfiger + George Esquivel Shoe Collection. A portion of the proceeds from the evening’s sale with benefit Giving Children Hope!